New construction homes are beautiful and tempting. But it’s important to go in with your eyes open and game face on. Check out this primer on new construction home buying! Like this page for more useful info. House hunting is tricky—new constructions can be trickier. 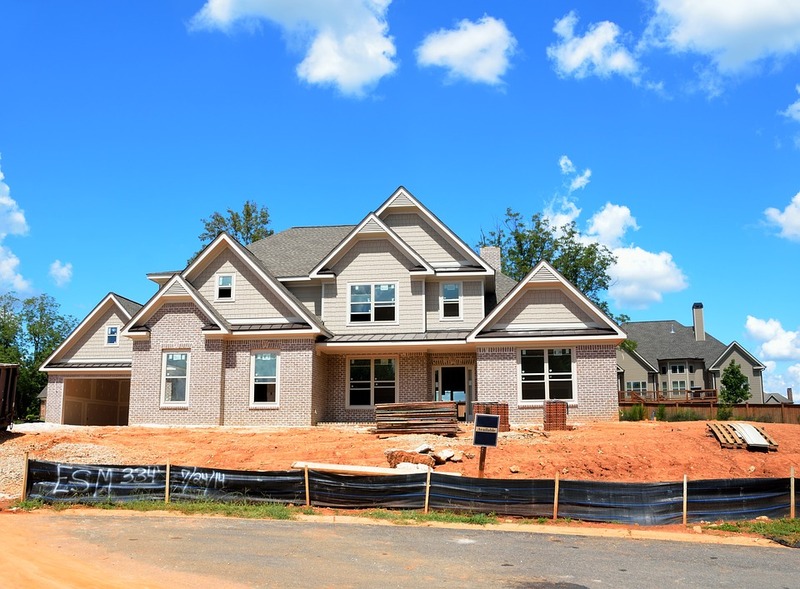 Get a quick overview of the benefits and challenges of purchasing a newly constructed home. New construction homes are beautiful and tempting. But it's important to go in with your eyes open and game face on. Check out this primer on new construction home buying! Like this page for more useful info.